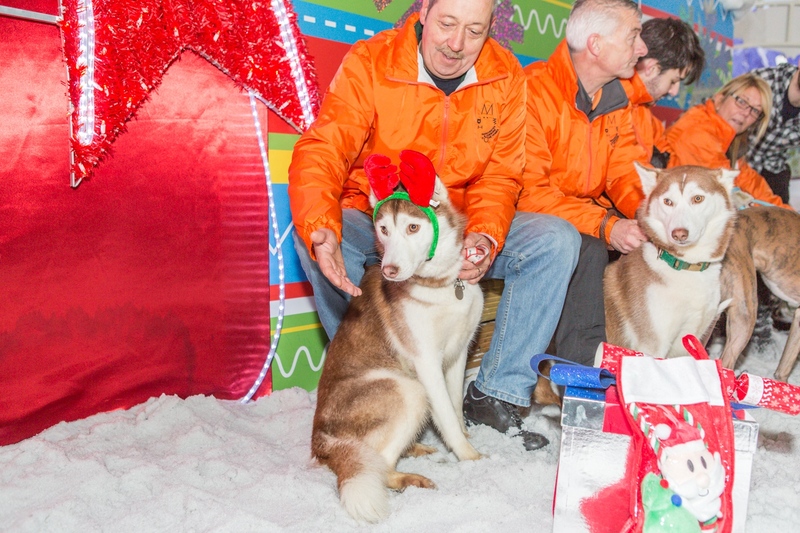 CHRISTMAS came early for the residents of the Manchester and Cheshire Dogs Home yesterday as they paid a visit to Santa Paws at the Chill Factore Doggy Grotto set on real snow. 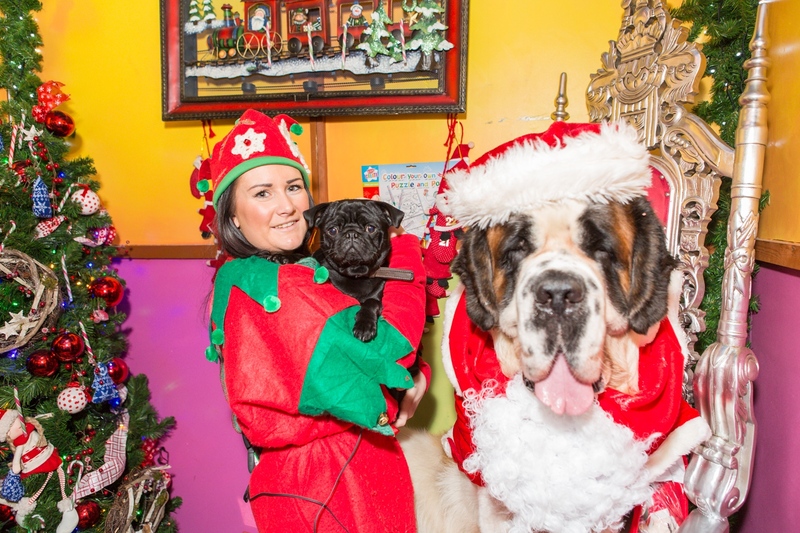 Manchester and Cheshire Dogs’ Home works tirelessly all year round to provide a home for abandoned dogs in Greater Manchester and this year, Chill Factore has given them a Christmas treat after the charity was left devastated by a fatal fire in September. The tragedy killed 53 dogs, while over 150 were rescued from the blaze. 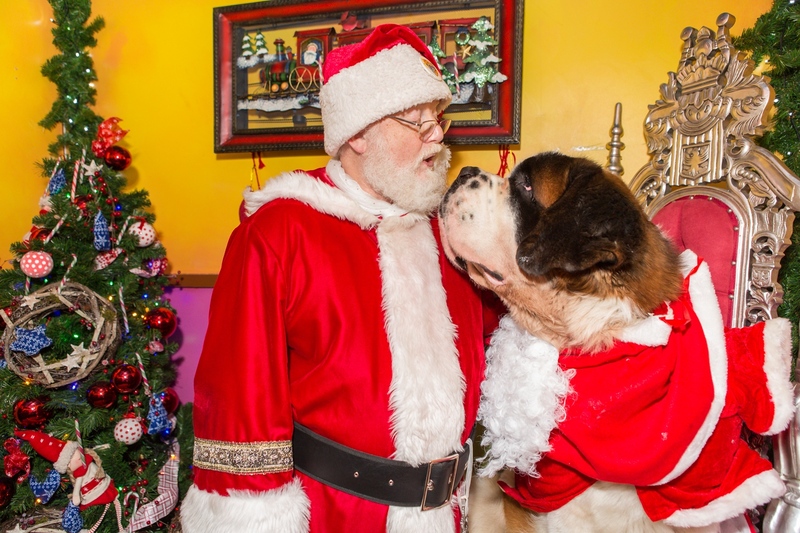 The dogs were given a special canine Christmas celebration when St. Nick was swapped for a St. Bernard at the Manchester snow centre. Santa Paws handed out festive doggy treats leaving tails wagging! As a self-confessed dog lover, today was a pleasure and most of the dogs hadn't seen real snow before so it made their experience even more magical. Also, between Monday and Friday, Chill Factore is giving its human guests the chance to visit Santa for free with every visit to the Snow Park as well. So whether you’re a pup or a person, man or man’s best friend, Chill Factore has got festive fun all wrapped up!